eHappyPedia is a division of EmotiveWorld inc.
Montreal, Quebec (Canada) – EmotiveWorld Inc ., a leader in empowering individuals to make a difference to cultivate change in the world and lead happier lives, announced the upcoming launch of their website ehappypedia.com. 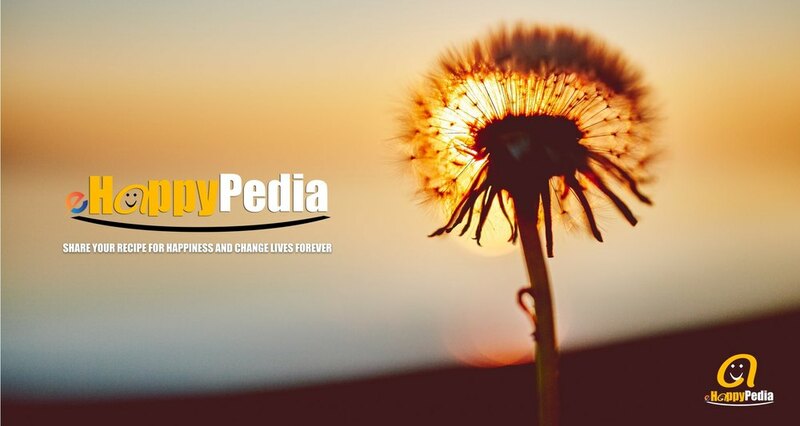 Ehappypedia.com is geared towards allowing users to both share and read stories of happiness, culminating in a free encyclopedia for happiness. 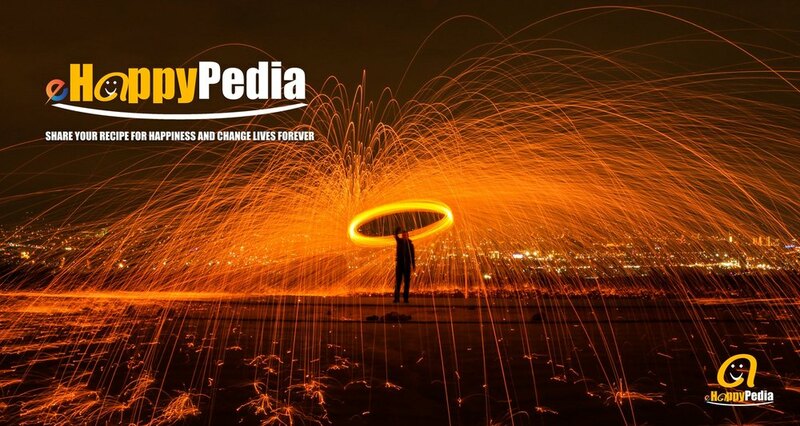 “We designed ehappypedia.com as a place where anyone can go to read and share stories of happiness. We recognize that in times of need, people can breathe new life into their own by reading positive stories, and in times of happiness and kindness people can share their experiences to inspire others! This is free, open to everyone, and the easiest way to change the world!” states Dr. Bak Nguyen, founder and CEO of eHappyPedia. The website is very easy to use. In just a few clicks, users can upload their own stories related to happiness and success. With time, the site will act as the world’s largest collection of such stories. The aim is for others to read these shared thoughts to help solve their own problems and be moved to laugh, cry, or take a small action towards their own happiness. Also, users will be able to share information from eHappyPedia with their friends and family to help inspire them as well. It is free, easy to use, and based on a very simple but time-honored tradition: spreading happiness through sharing. In addition, Emotive World Inc. is looking for sponsors to help develop and launch the website. Sponsors will be mentioned for life on the eHappyPedia network, and there are several packages to choose from. Happiness is essential to a healthy life. According to CNN, a 2012 review of more than 200 studies found a connection between positive psychological attributes, such as happiness, optimism, and life satisfaction, and a lowered risk of cardiovascular disease. This is not to say that you just have to be happy in order to have good health; rather, being in a positive state of mind is what makes taking care of yourself a lot easier. Being happy can lead to lower blood pressure, lower cholesterol, improved focus and concentration, better problem solving, and a myriad of other benefits. This is one of the reasons why eHappyPedia network is launching such an ambitious product: to share happiness, and as a natural side effect of being happy, improve the length and quality of lives. 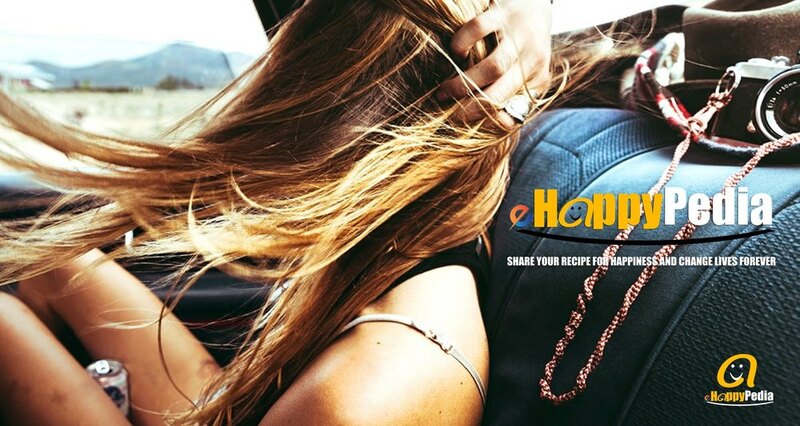 Start sharing your recipe for happiness today and help us shape the World of tomorrow. eHappyPedia, because happiness is everything!